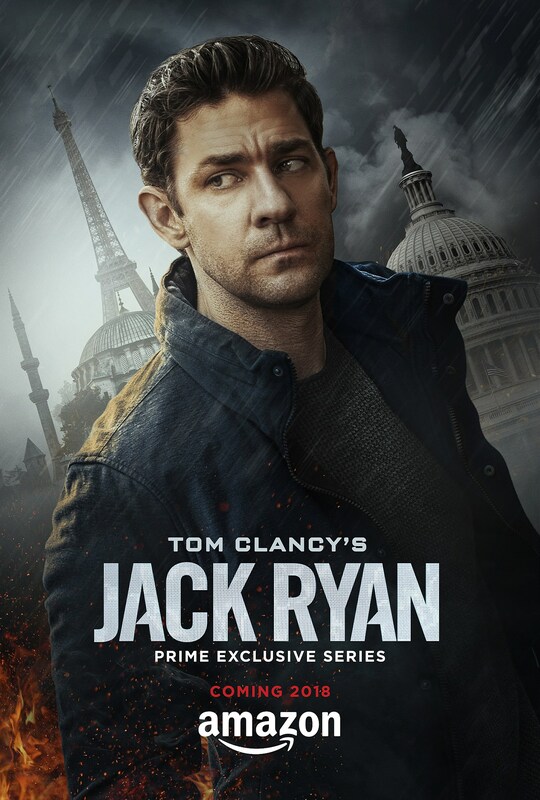 We’ve seen John Krasinski put on his Batman voice for Jack Ryan, now let’s see him in action. Amazon drops the first official trailer for its new TV take on the iconic Tom Clancy character, ahead of a 2018 premiere. We’ll see when Jack Ryan gets his official 2018 assignment, but what do we make of the first look?